My blinds are lovely. They are the perfect colour and very well made. They were really easy to install and I will recommend to others. 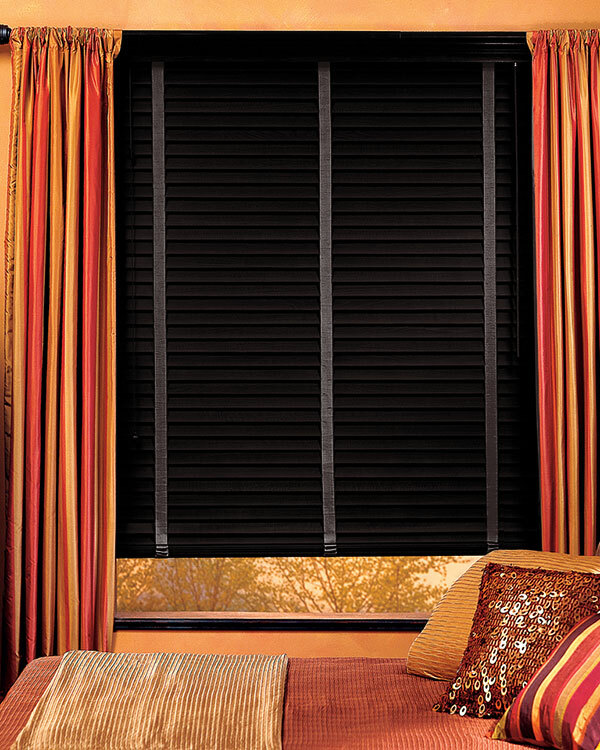 There’s not a more flattering colour than black and although it can be avoided while decorating we personally love these black slatted blinds. They really add something special to any home and look really sophisticated and stylish. You could even add brightly coloured tapes for a really unique take on a classic option. Black is a great colour to work with as it compliments other shades and can create fabulous contrast, imagine the dramatic effect of this blind within a white scheme. Regardless of your customisation options these blinds are guaranteed to create a statement at your window.